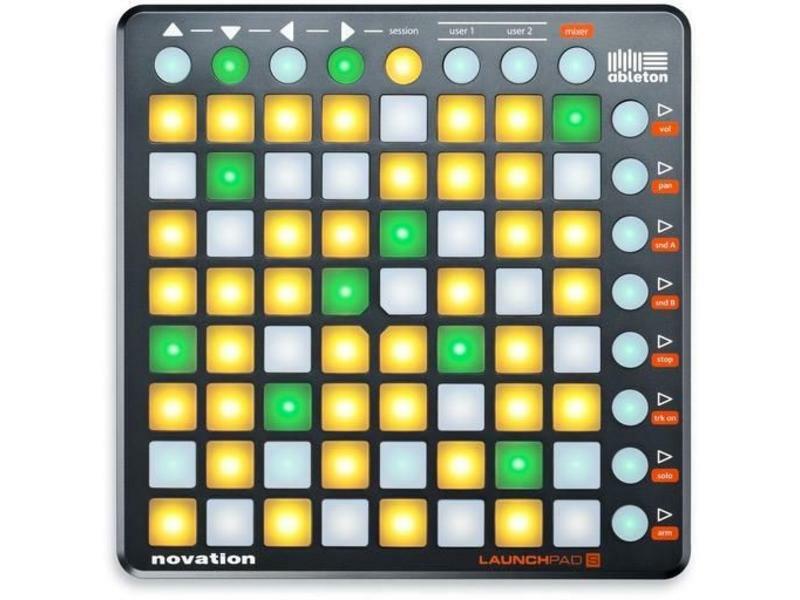 Launchpad S is a powerful 64-button music controller that lets you make music or mix tracks using a super-intuitive grid of multi-colour buttons and comes with Ableton Live music software (Launchpad Edition), used by some of the world's top DJs and producers - plus it supports other grid-based music applications such as FL Studio. Whether you're a DJ, performing musician or studio producer, Launchpad gives you all you need to ‘play' your software straight out of the box. Use the 64-button grid to launch and manipulate clips, trigger loops, fire off effects, control your mixer - and much more. 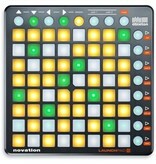 Launchpad S also triggers loops and effects in the new Novation Launchpad app for iPad; a totally self-standing music performance app that hosts sounds and effects. 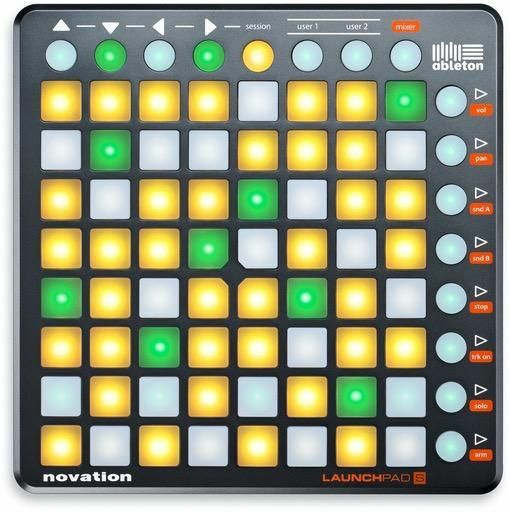 ,Launchpad is totally portable. Hooked up to your computer - or iPad - via USB, it's fully bus powered (no need for power sockets), and it's lightweight and easy to carry anywhere. • Dimensions: 9.45" x 0.79" x 9.45"